Unconfirmed reports have states that the upcoming Samsung Galaxy Note 9 will feature a larger battery than its predecessor. At the same time, it is also expected to have a larger screen than the Samsung Galaxy S9+. These reports which based on posts by “normally reliable” leakers suggest that the Note 9 will have either a 3850 or 4000mAh battery capacity and a 6.4-inch screen when it is launched sometime this year. Both are logical progression from 2017’s Note 8 although the phone does feature a puny 3300mAh battery when it was released last year. 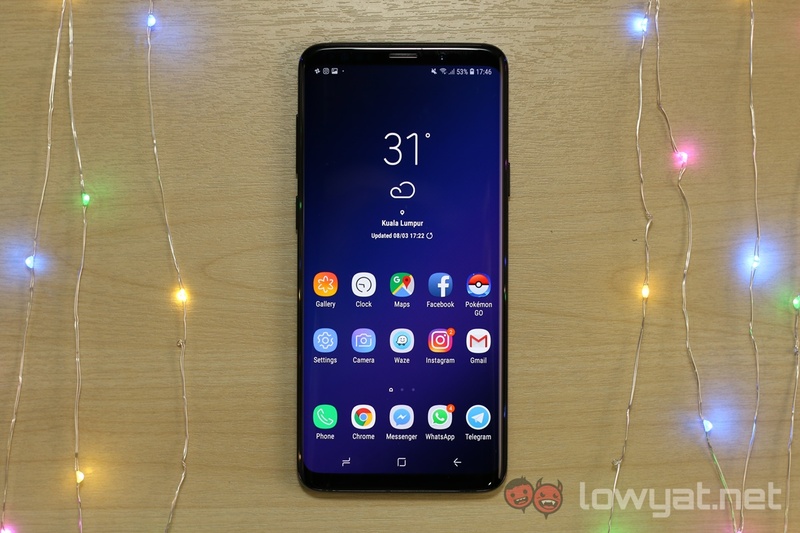 The larger screen is expected to have the same resolution as the Galaxy S9+. 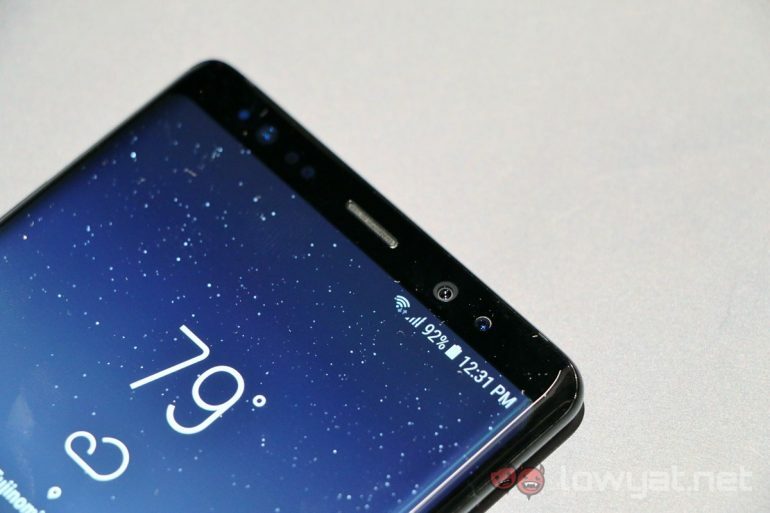 By having a larger screen however, it might give the Note 9 an edge against the Galaxy S9+ when customers are contemplating between the two models. Not to forget, the S-Pen is a powerful factor as well. While the official launch is likely not going to take place anytime soon with most are expecting it to take place in September, we have already seen benchmarks of the Note 9 on both HTML5Test and GeekBench online. Expect more information regarding the device to pop up soon enough.